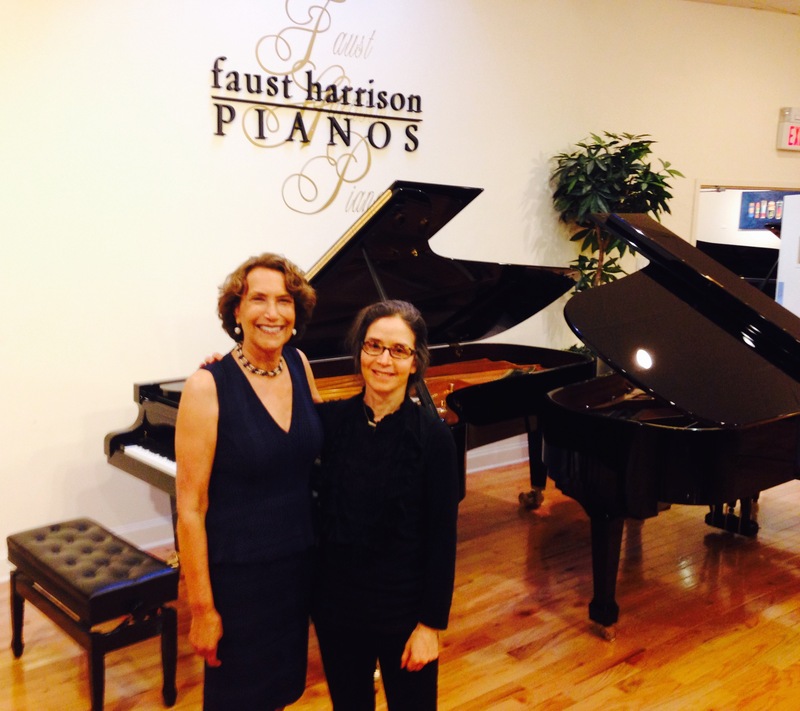 During my recent NYC touchdown for the occasion of my mother’s memorial service, I found a weekend interval to make side trips to Faust Harrison Pianos’ remarkable showrooms and factory. 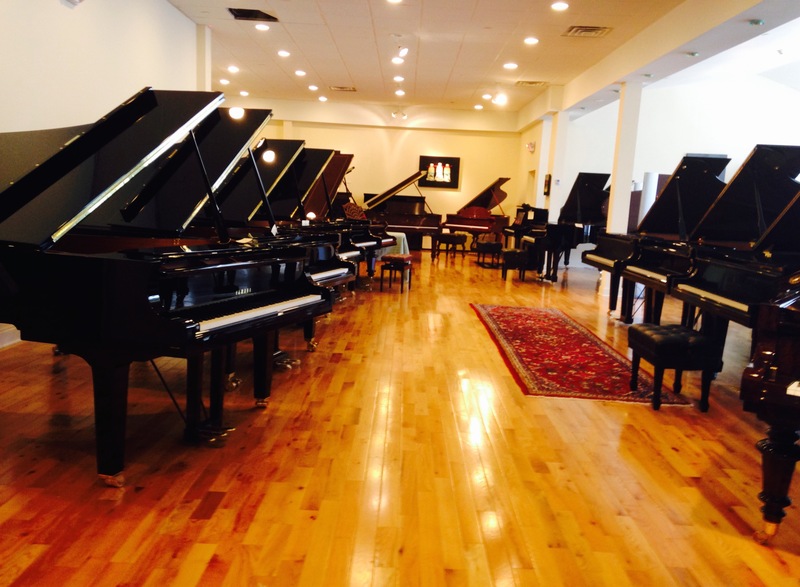 Serendipitously drifting into an inviting space on Piano Row’s West 58th, just a block from Carnegie Hall, I was surrounded by Steinway grands that were impeccably rebuilt and immaculately refinished. It was a piano paradise from start to finish with generous opportunities to extract every musical morsel of pleasure from each instrument. Irving and Sara Faust, co-founders of this expanding musical establishment that now has FOUR premier showrooms and an awesome state of the art White Plains factory, were my hosts on Sunday June 7th in Westchester, while Dmitri Shelest, Sales Associate, was a reliable guide and historian at the New York City location. 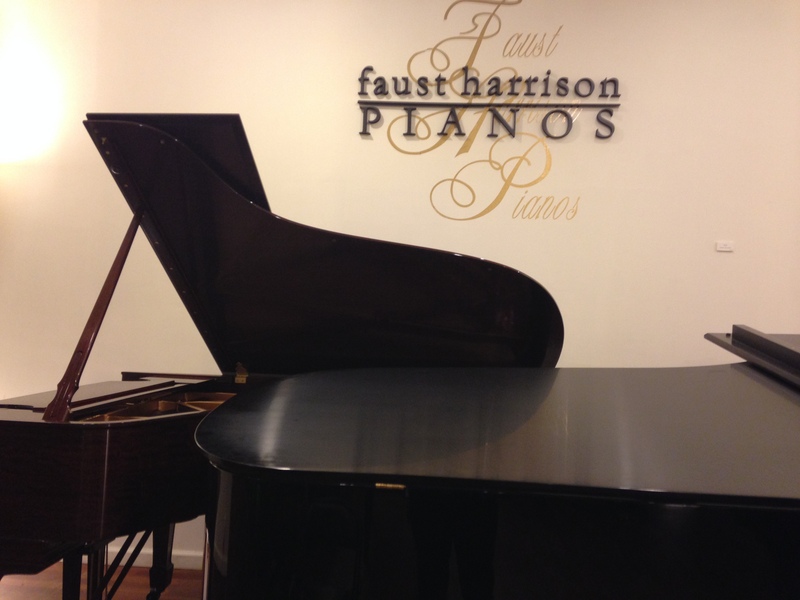 Faust Harrison specializes in rebuilding vintage Steinway grand pianos that are for sale in their Manhattan, White Plains, Huntington Station, New York; and Fairfield Connecticut locations, while the White Plains factory, accessible by Metro North departing from Times Square is the crowning glory. 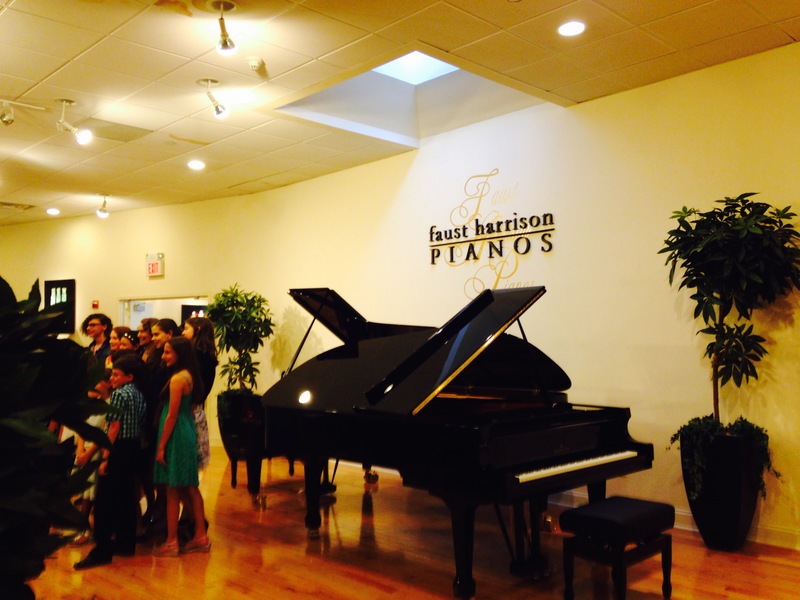 Aside from feverishly forward-moving rebuilding operations, Faust Harrison sells brand new Yamaha, Mason & Hamlin, Hoffman, Schimmel, Bechstein and most recently, Fazioli pianos. 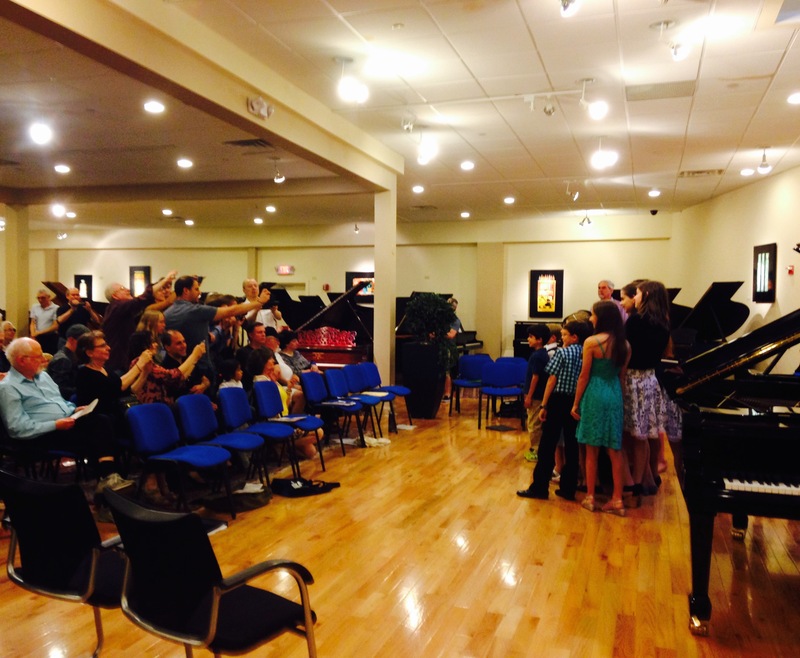 Taking up an offer to interview Sara and Irving on their home turf in White Plains that played out after my immersion in pianos at the NYC showroom, (June 6th) I was delighted to film the whole dream- fulfilling journey in pleasurable parcels. Thank you Sara and Irving for a riveting visit! Ironicially, she had reserved the Faust Harrison recital area of the showroom on Sunday, June 7th, for a beautiful display of her students’ musical gifts, and I was fortunate not only to meet my colleague for the first time IN PERSON, but to enjoy the fruits of her creative labors as I combed the White Plains super space. Naturally, cameras were snapping at every opportunity, so I joined in, capturing memories of a unique outing that will be savored for years to come! Previous postPiano Lesson from the Big Apple by iPhone! I too visited Faust Harrison in NY and met Dimitri….I must say of my several trips to several stores, that one was by far the best. Their inventory was extensive and their work exquisite! 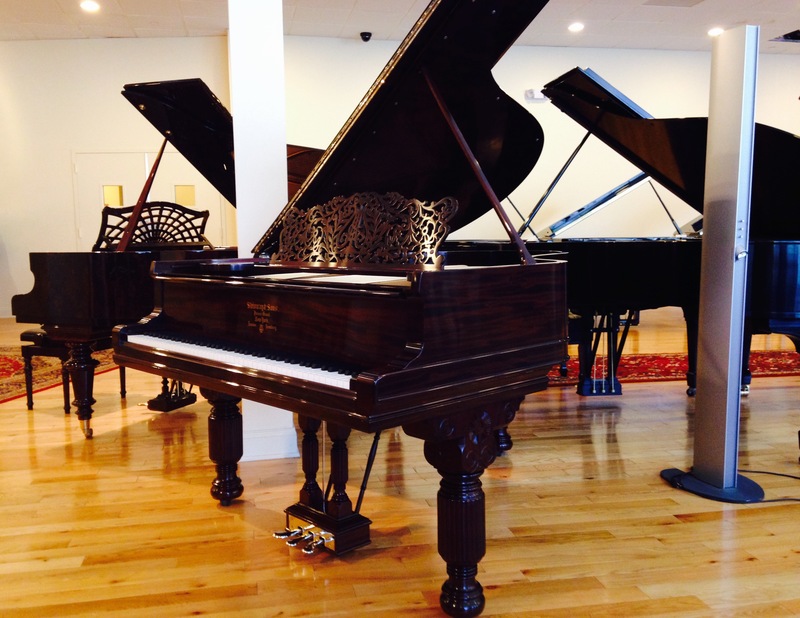 I’ll look forward to the day when I can purchase a restored golden age Steinway!